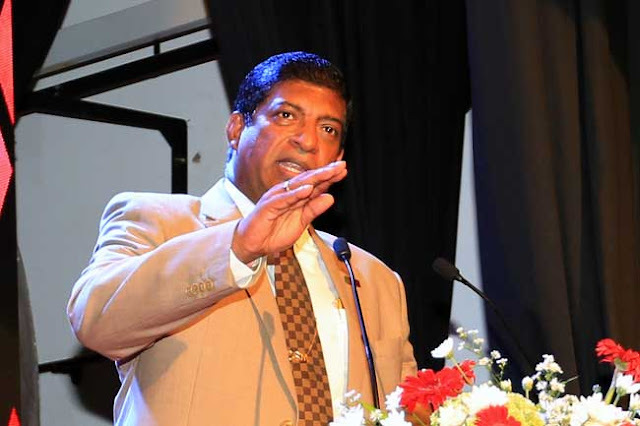 Minister of Power, Energy and Business Development Ravi Karunanayake says that not only for the Sinhala and Tamil New Year, but even after the holiday season the power outages in the country will be halted. He made these comments during a ceremony held at the St. Paul’s Girls School, Milagiriya, on Wednesday (3) which was also attended by Prime Minister Ranil Wickremesinghe and Education Minister Akila Viraj Kariyawasam. Speaking during the event, Karunanayake said that it has still been just 72 days since he took over the Power and Energy sector and that what he has been tasked is a very difficult job. 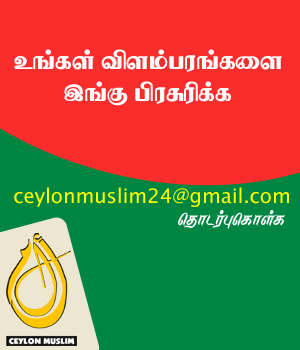 However, the minister vowed that before the upcoming Sinhala and Tamil New Year he will resolve forever this problem which has been prevailing in the country for 15 years. “It is not a miracle,” he said, adding that what they will be doing to solve this issue temporarily can be made permanent in around one-and-a-half-years and that the relevant procedure has been revealed to the Parliament. He stated that with the approval of the President and the Prime Minister, they intend to make sure that electricity is not suspended for even a single minute in the future. The minister stated that the main reason that the electricity supply does not meet the demand presently is due to the prevailing dry weather condition. He said that the lack of proper decision making at the right time is also one of the reasons. He said that since 2010 not even one megawatt has been added to the network and that this system should be changed. He said that saving electricity is also very important. The minister said that one unit which is generated at a cost of Rs 23 is supplied at a rate of Rs 16 and that a gap of Rs 7 exists per each unit. He said that the annual loss incurred as a result of this difference is Rs 80 billion and that around 6% of the gross domestic product (GDP) is allocated for this loss. He said the situation has now reached an unbearable level. “However, I would like to responsibly state that not only for the Sinhala and Tamil New Year, but even after that the power cuts will be stop,” Karunanayake said.